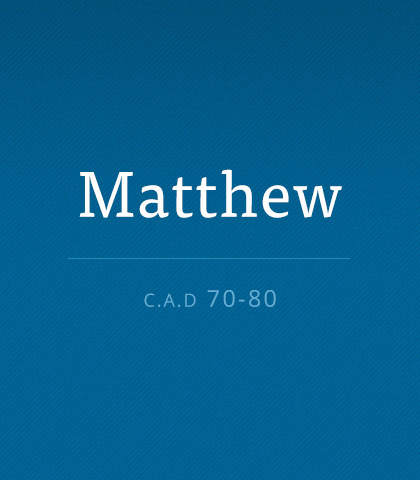 Matthew, a tax collector by trade, wrote his book to emphasize Christ, the King. The book includes numerous facts and expressions, which would have appealed to the Jewish reader. The fulfillment of Old Testament prophecies and the presentation of Jesus as Messiah are clearly emphasized. When we understand the book of Matthew we bow before King Jesus, the promised Messiah of Israel. Just beneath the soft, newborn skin of this beautiful story is the flesh and bone of a theological truth that is older than creation: God planned to send a Saviour long before time began. Sometimes cast aside as a minor player in the retelling of the Christmas story, Joseph’s story mirrored that of his wife in many ways. He sat with her marvelling at this baby. He wondered about the baby’s origin. And yet, Joseph was forced to make a choice that not even Mary had to make. Where Mary carried the baby within her, Joseph had to choose to stay, to involve himself in the baby’s life. Let’s examine Joseph’s risky choice and what it tells us about this significant figure in the Christmas story. Mary was a teenage girl. Joseph was an ordinary carpenter. But God chose these commonplace peasants from a backwater town to raise the Saviour of the world. Chuck Swindoll describes how and why God chooses His servants. Reading through the Bible can be like taking a road trip. Each book has different scenes and along the way you meet interesting characters.